For real estate projects to be effective, planning and researching must be involved. Having the proper paperwork available shows resourcefulness on the part of the borrower, and gives the lender confidence to work with them. 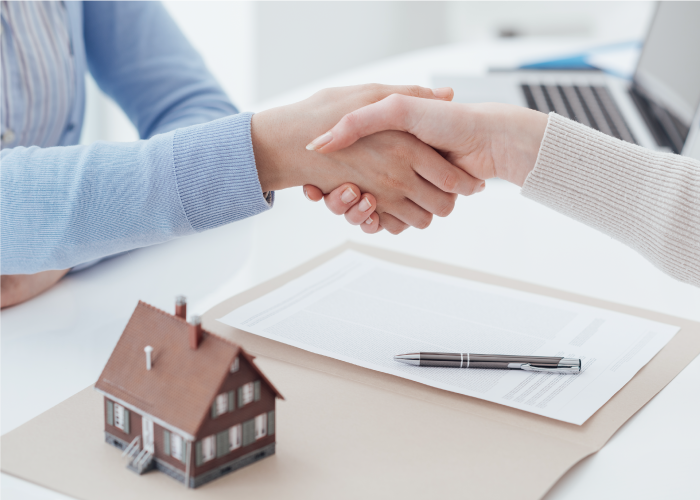 Working with a quality lender is just as important. Before approaching a private lender, a potential borrower should research their status as well. A qualified private money lender should be accredited with the Better Business Bureau. Having other associations such as the American Association of Private Lenders can assure the borrower of a positive outcome for their project needs. Generally, these loans are not for owner occupied projects. The borrower will need to be able to prove they do not and are not planning to live in the property being renovated. An important aspect involved when approaching a private money lender is the reputation of the contractors who will be involved with the construction/renovation/repair work. The Lender will need to be secure in the knowledge that experienced qualified professionals will be handling the project. LendingOne is a direct private lender specializing in fix-n-flip and rental loans for real estate investors. We make applying for a loan faster and easier thanks to our user-friendly online application, streamlined process, and dedicated customer service to help you every step of the way. Apply now and get your instant rate quote today!